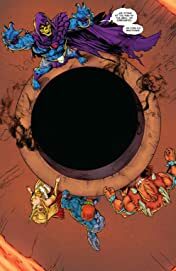 The war for Eternia reaches its epic conclusion! The Eternity War seems all but over. Hordak has seized the full powers of Grayskull-now, nowhere in the universe is safe from his wrath. 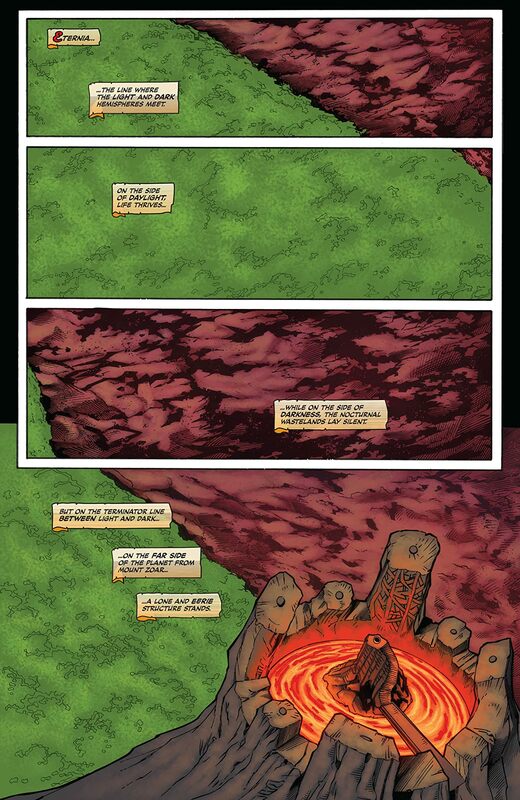 Only He-Man has the ability to stop him...but He-Man is no more. 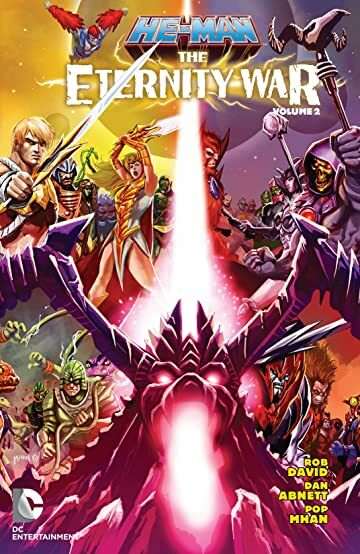 King Adam surrendered his power to save his people, and now the armies of Eternia march on a hopeless quest to battle a near-omnipotent opponent. 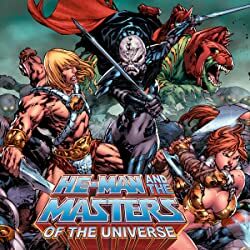 But elsewhere on Eternia, a strange partnership has formed between Adam's sister, She-Ra, and his greatest enemy, Skeletor. 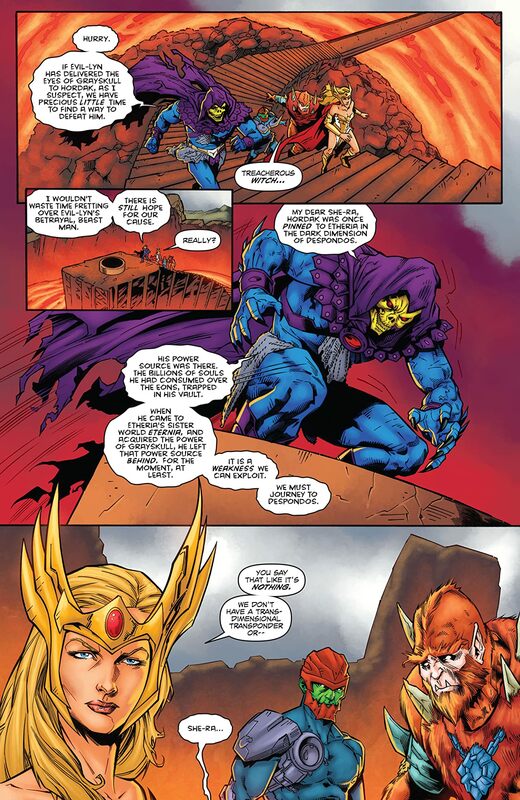 Skeletor has a plan to turn Hordak's own powers against him and free the universe from the threat of the Evil Horde. But Skeletor is not known for his kind heart and generosity. If he has a plan to bring down Hordak, will it only serve to make Skeletor an even deadlier threat than Hordak ever was? 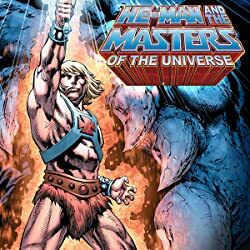 And if He-Man is truly gone, who will be able to stand up to Skeletor when he is the ultimate power in the universe? 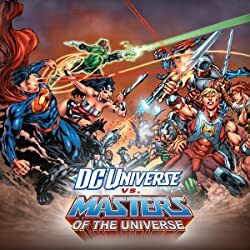 Writer Dan Abnett (EARTH 2: SOCIETY, AQUAMAN) and artist Pop Mhan (DC UNIVERSE VS. 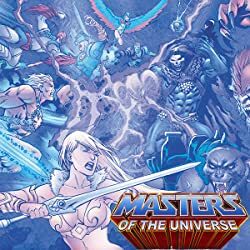 THE MASTERS OF THE UNIVERSE), along with He-Man's Head Writer Rob David, turn the world of HE-MAN AND THE MASTERS OF THE UNIVERSE on its ear. Collects issues #7-15.